Life Coaching, Stop smoking, end phobia, build confidence and free yourself! Freedom from Fear, Freedom to Flourish! 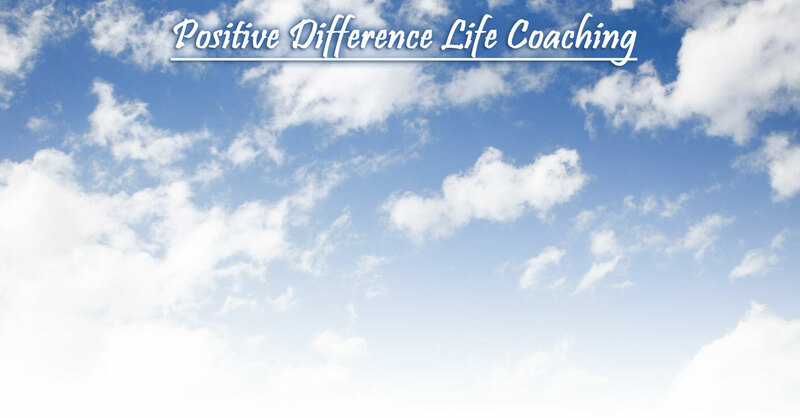 Positive Difference was established in 2007 by Simon O'Connell, BSc (hons) and Jeanette Warren, BA (hons). Both come from very different backgrounds: Simon began in the motor industry, and after relocating from London, qualified as a driving instructor. Jeanette followed a managerial career path in Telecommunications. Simon also developed Motoring Stress Management, an NLP-based system used to great effect during his tenure as a driving instructor, to aid nervous or anxious drivers. One of his regular phrases is "believe it to achieve it", and he lives by his own advice, going back to university at the age of 33 and getting the degree he always yearned for. Jeanette is a graduate of Warwick University, and has a long history of career achievements, including making million-pound decisions as a director in an international telecommunications company. At present Jeanette has taken a back seat in order to focus on business commitments, so Simon currently takes care of most cases alone. Between them, they form a very effective coaching team, and a winning combination for your success!